Did you know you can get involved in your care and the care of your loved ones in hospital? 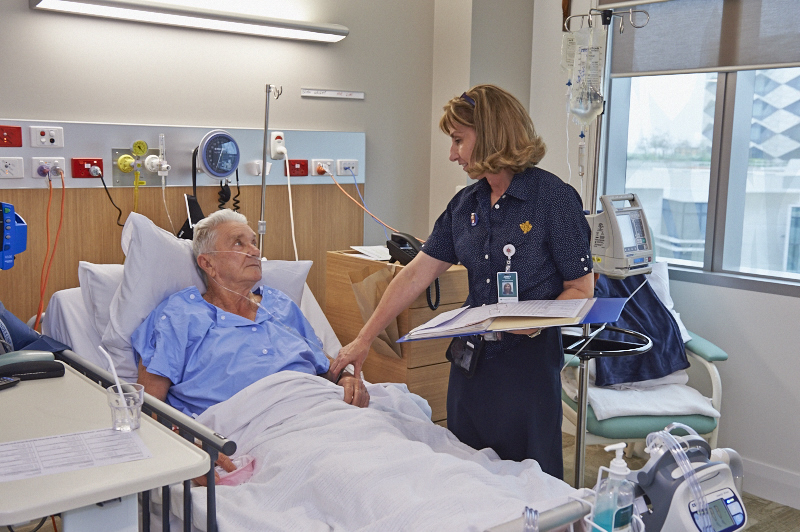 St John of God Murdoch Hospital is committed to providing a health service that is responsive to your needs. We believe that collaborating with you will help us provide care that is effective and appropriate. patient’s experience. This group reviews and discusses quality improvement plans, patient safety and quality data, strategic and operational plans and complaints and feedback. The, MCCC, which was formed in 2012, discusses all aspects of hospital operations and patient experiences such as signage, parking, research, brochures, complaints, selection of equipment, patient care and expectations, waiting times and much more. The MCCC meets five times per year and a sitting fee is paid per meeting.